Whenever we are developing windows application in .net so in some scenario we need to open prompt. 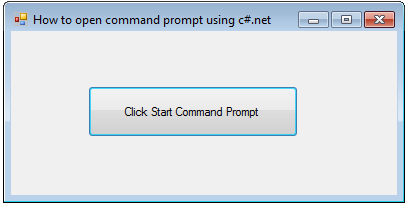 So in this article I will show you how you can open a command prompt using C#.Net in your windows application. In my precious article I have shown you How to show Error & Warning Message Box in .NET, for event handling in check this article Connect Multiple Events to a Single Event Handler in Windows Forms Using C#.Net and VB.Net. Here are some of the articles for list for listbox control How to add/move multiselected items from one listbox to another listbox in C#.Net and VB.Net | C# multiple selection listbox move Using C#.Net. 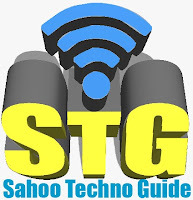 So for this article first will create a new windows application and add the add a button control. On click event of button control add the below code.